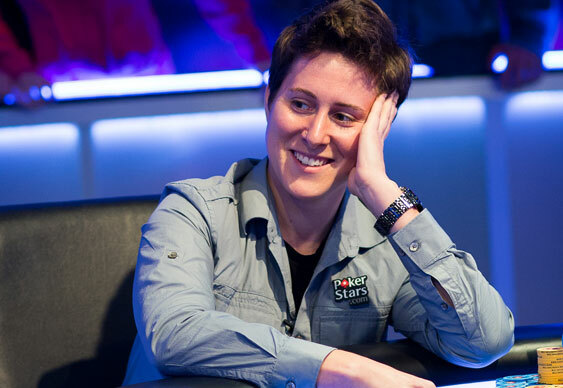 Another busy day down in Prague saw the bubble burst in the main event and the likes of Vanessa Selbst and Davidi Kitai move into the top ten. Starting out with 200 players still in with a shot at the latest EPT title, it took just a few hours for the field to be whittled down below the payout threshold of 159. In fact, by the close of play just 61 players still had a stack. Leading the way at the close of play was Simon Mattsson with 1,790,000 chips, but when he returns for Day 4 later today he'll find himself under attack from all sides thanks to a stellar cast of Day 3 survivors. Sam Grafton, George Danzer and Petr Jelinek will all be in contention when the action resumes. However, in among those that made it through the session, a host of big name pros couldn't make it through the session. Liv Boeree, Olivier Busquet and Shannon Shorr all made it into the money but not far enough to make a run at this year's EPT Prague final table.